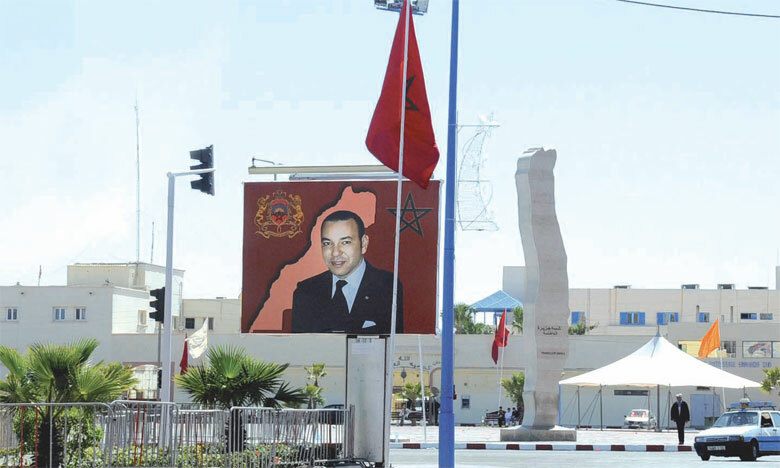 King Mohammed VI of Morocco said Sunday in a landmark speech, on the occasion of the 64th anniversary of the Revolution of the King and People, that the strong international support to the Moroccan autonomy proposal for the Sahara is continuing. This support, the Moroccan sovereign said, is illustrated by the growing number of countries, which have withdrawn their recognition of the fictional entity, self-proclaimed by the Polisario front. Mohammed VI, who dwelt on Morocco’s diplomatic and economic strategy on the African scene, especially since it returned to the African Union (AU) last January, stressed that if 2016 was the year of “resolve and intransigence” in dealing with the Sahara issue, “2017 has been the year of clarity and of a return to the standards and principles for the settlement of the artificial dispute over the Moroccanness of the Sahara”. Morocco’s return to the AU, he explained, was “a wise choice” and its African policy had a direct and positive impact on the question of the territorial integrity of the Kingdom, as reflected in the positions of African States or in the decisions adopted in this regard by the African union. This, in turn, has given fresh momentum to the examination of this question at the United Nations Organization, the King pointed out, adding that “This firm, unambiguous policy has helped put the process back on the right track, thereby halting the plots designed to divert it into the unknown”. This new orientation was reaffirmed last April in the report of the UN Secretary-General and in the Security Council resolution, recalled King Mohammed VI, stressing that emphasis was put on “determination of the legal and political responsibilities of the real party concerned in this regional dispute,” an allusion to Algeria. Actually, in its unconditional support for the Polisario, the Algerian rulers spare no effort to abort any proposal put forward for the final settlement of this longstanding regional territorial dispute. Moreover, without Algeria’s support, the Polisario would have never existed.